Fuller Library > News > featured > New Books in October! Happy Fall Quarter! Another batch of new books arrived to the Fuller Library this month! Here are some of our “New Arrivals,” and, best of all, they are ready for you to check out! 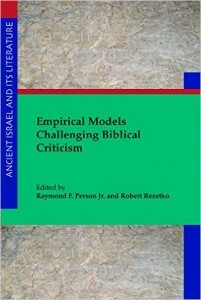 Empirical Models Challenging Biblical Criticism (Ancient Israel and Its Literature) by Raymond F. Person & Robert Rezetko (2016); Click HERE to know more about the book. 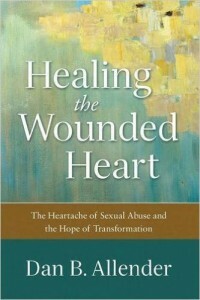 Healing the Wounded Heart: The Heartache of Sexual Abuse and the Hope of Transformation by Dan B. Allender; Click HERE to know more about the book. 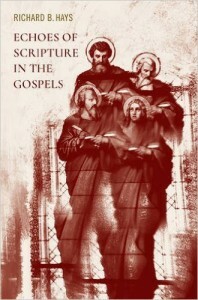 Echoes of Scripture in the gospels by Richard B Hays. Click HERE to know more about the book. 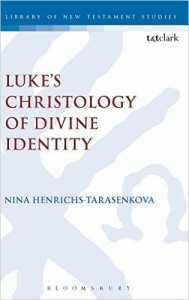 Luke’s Christology of Divine Identity by Nina Henrichs Tarasenkova; Click HERE to know more about the book. 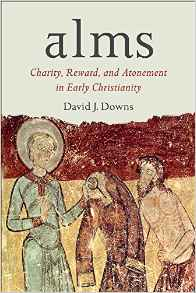 Why on Earth Did Anyone Become a Christian in the First Three Centuries? 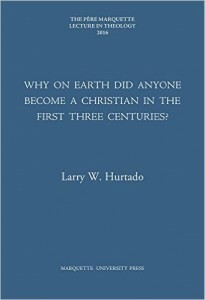 by Larry W. Hurtado ; Click HERE to know more about the book. 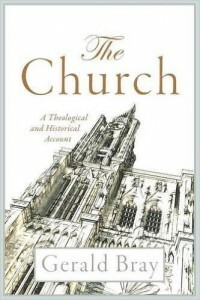 The church: a theological and historical account by Gerald Bray. Click HERE to know more about the book. 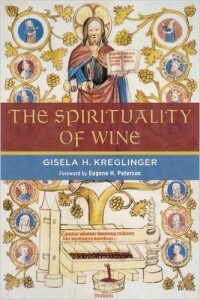 The Spirituality of Wine by Gisela H. Kreglinger. Click HERE to know more about the book. 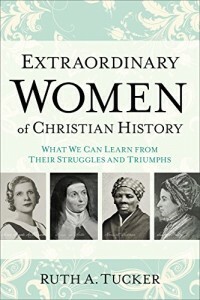 Extraordinary women of Christian history: what we can learn from their struggles and triumphs by Ruth A. Tucker. Click HERE to know more about the book. 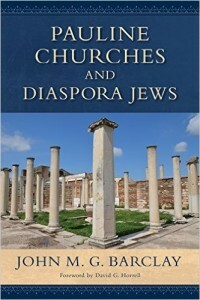 Pauline churches and diaspora Jews by John M.G. Barclay; Click HERE to know more about the book. 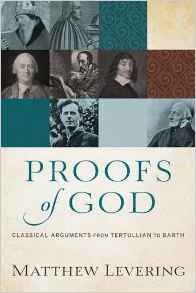 Proofs of God: classical arguments from Tertullian to Barth by Matthew Levering. Click HERE to know more about the book. 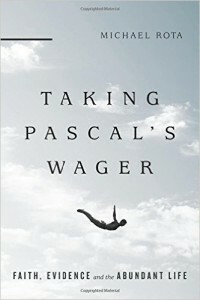 Taking Pascal’s wager: faith, evidence, and the abundant life by Michael Rota; Click HERE to know more about the book. 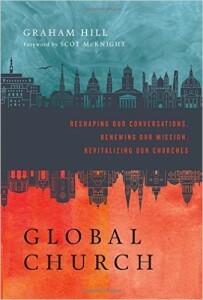 Global Church: reshaping our conversations, renewing our mission, revitalizing our churches by Graham Hill ; Click HERE to know more about the book. 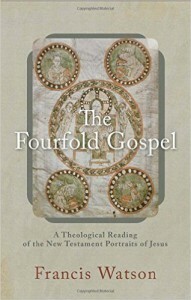 The fourfold gospel: a theological reading of the New Testament portraits of Jesus by Francis Watson; Click HERE to know more about the book. 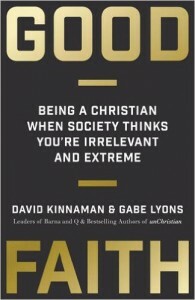 Good faith: being a Christian when society thinks you’re irrelevant and extreme by David Kinnaman and Gabe Lyons; Click HERE to know more about the book. 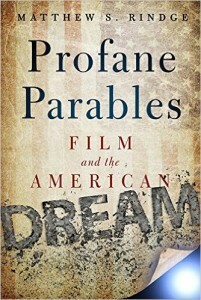 Profane parables: film and the American dream by Matthew S. Rindge; Click HERE to know more about the book. 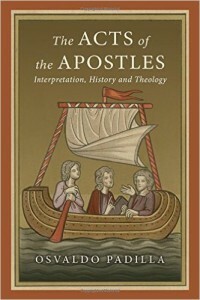 The Acts of the Apostles: interp retation, history, and theology by Osvaldo Padilla. ; Click HERE to know more about the book. 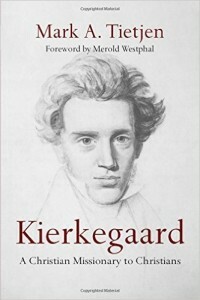 Kierkegaard: a Christian missionary to Christians by Mark A. Tietjen; Click HERE to know more about the book.